The accommodations offered at the Villa del Palmar Flamingos Resort & Spa are of the highest quality. Besides Deluxe studios, the resort has many suites with one or two bedrooms, a kitchen, and a living area, not to mention a wonderful view! They are decorated elegantly and with the comfort in mind, with high quality materials. Villa del Palmar Flamingos timeshare resort is situated in the Riviera Nayarit, one of the most picturesque and gorgeous areas in Mexico! More specifically it lies in Nuevo Vallarta, on a stretch of the Pacific coast which boasts some of the most gorgeous, pristine beaches in the near area. Nuevo Vallarta has many unique attractions to keep you and your family busy, but it is also very near another top vacation destination: Puerto Vallarta. This means that if you feel like a change of scenery or to catch the lively night scene in Puerto Vallarta, you only have to travel 30 minutes. The resort facilities at Villa del Palmar Flamingos timeshare beach resort & Spa are wonderful – a top-notch Spa, gourmet restaurants, a health and fitness centre, indoor and outdoor pools, and a secure beach to enjoy without any hassle. How does Villa del Palmar Flamingos Timeshare Membership work? Any new Villa del Palmar membership will follow a points based system whereby you will be allocated points to spend on a yearly basis. This is an improvement on a traditional fixed unit, or weeks, system because it gives you as much freedom as possible. You can choose to take your vacations where and when you please and, better still, you can even use 50% of your points towards services such as all-inclusive meal plans, spa treatments and in-suite butler or chef services! Being a part of the Villa del Palmar Flamingos timeshare family will ensure that all your future vacations are special! 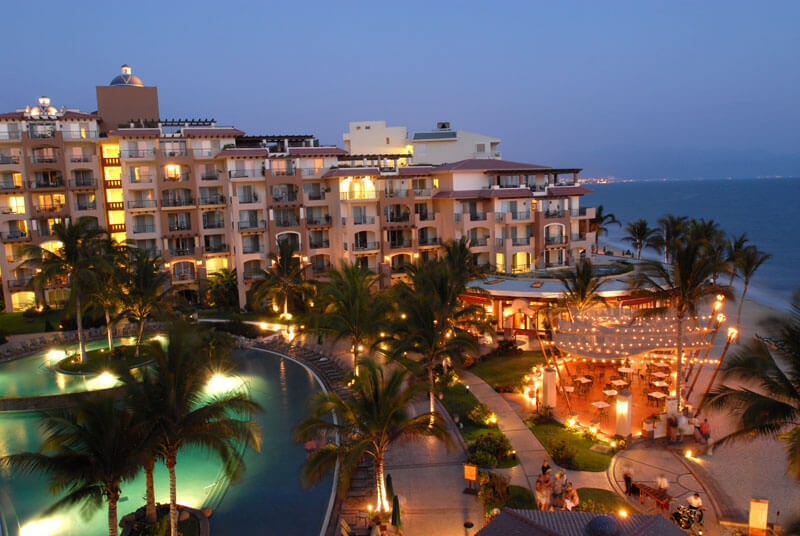 ← Should I buy a Puerto Vallarta timeshare at Villa del Palmar?